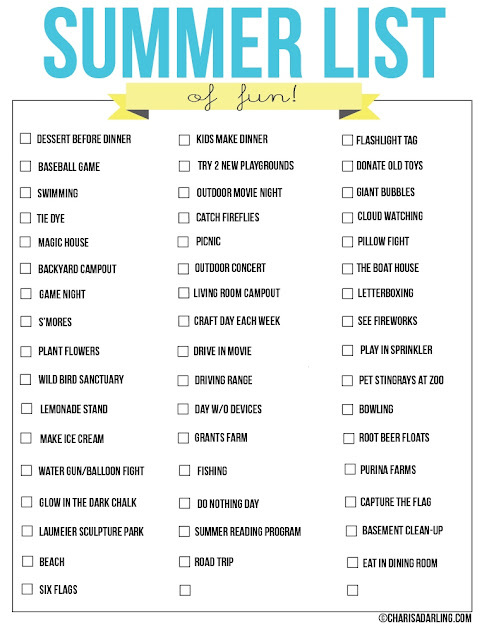 It's time for summer bucket lists! 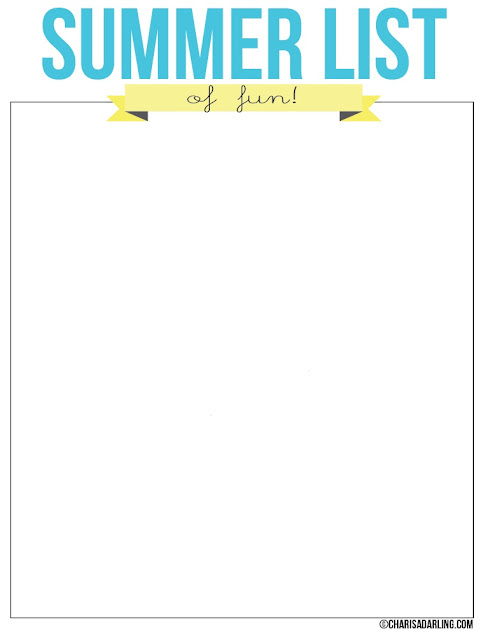 I made these printables last year, but here they are again in case you need some inspiration. I left one blank so you can fill it with your own unique ideas.